Summer got you hot? Well, have I got something to make it scorching! My friends at Courtesan Press have invited me to participate in a Heat wave sale all through July! You can get great deals on romance and erotica titles by myself, the authors at Courtesan and other authors and writers. Just look for the sale banner out there (see above) or on Facebook. Now being a fledgling.. or whelp as I like to call myself, 🙂 I can only discount one title but it’s a great start! 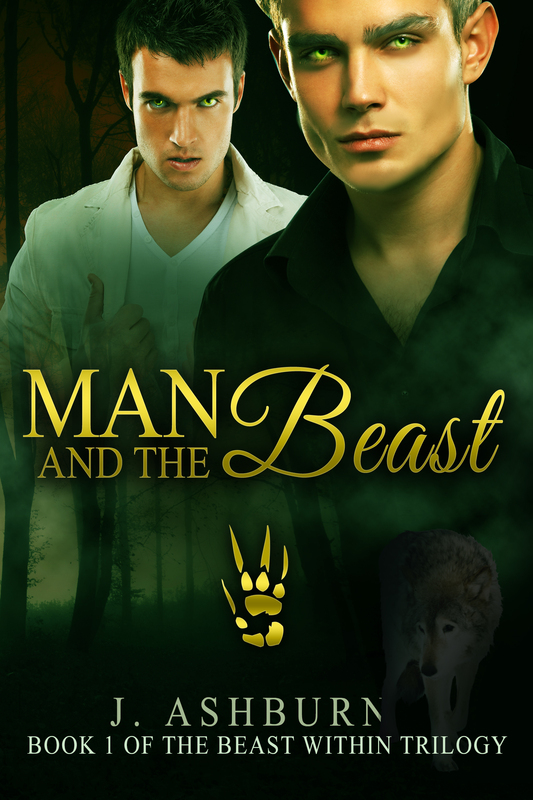 Beginning tomorrow, June 30th, Man and the Beast, Book 1 of the Beast Within Trilogy will be 99 cents on Kindle and Nook! So bookmark this page or the links above and scoop up the beast for a great price. It’s the perfect time to get the first book as Book 2: Lure of the Beast has just gone live! Thank you to all the readers and enjoy the heat wave sale all through July. 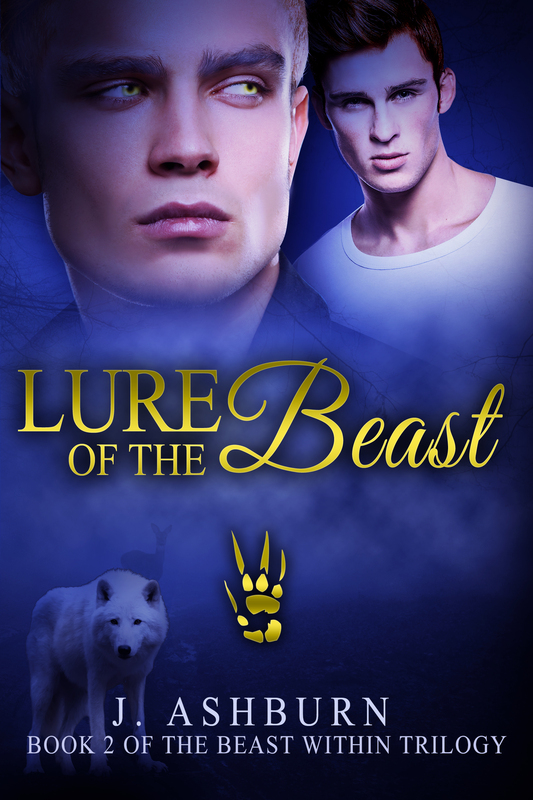 Lure of the Beast is finally live! You’ve all waited so patiently and it’s finally here! As promised! Lure of the Beast: Book 2 of the Beast Within Trilogy is now live. The adventure continues as Alec finds more romance and intrigue in the mountain town of Redfern. Thank you all for your support in this series! It is strongly recommended you read Book 1: Man and the Beast before starting this one. Book 2 is on its way! And cover reveal. So for all of you faithful readers, hold tight, it’s coming very soon! I’m very excited to release the 2nd book and hope you will all love it. It delves even deeper into the shifter life and those that live in their world. There are new characters and hints to the overall arching plot! If that doesn’t keep you hooked here is something else to whet your appetite. The cover to Lure of the Beast! Enjoy!